It has been a long time coming but I can now share my good news. I have been accepted on to the 2014 Twinery design team. The list below are my fellow design team members so go over and check out there blogs. I will put there names over in my side bar so you can visit when ever you like. 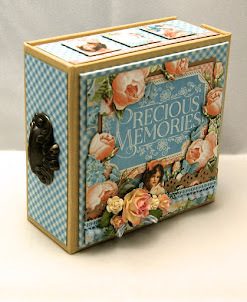 My twine parcel is on it s way so when it arrives I will start creating and hopefully inspire you to have a play with the twinery twine in your projects. Congratulations on your position on the design team for Twinery, well done!!! can't wait to see what you create, Andrew! All I can say is oh my Andrew. Based on your Graphic 45 submission which is amazing, I truly can't wait to see what you create with twine.Look forward to getting to know you over the coming year and seeing your wonderful creations. Hugs. 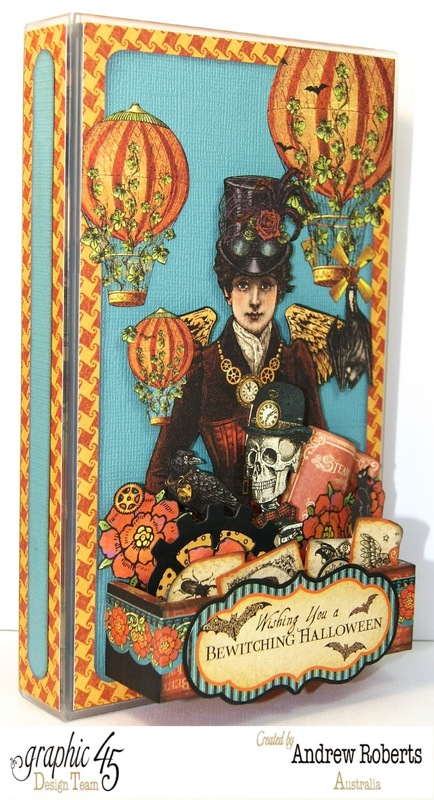 I just love your work, Andrew, and can't wait to create with you! What an inspiration! Congrats on Twinery and I'm rooting for you with Graphic45! That is some amazing work you've got! Looking forward to the next year as Twine'ies! For once, I won't be the last to have the horse and buggy slow poke to the door. Sorry mate! Well done.. I look forward to seeing what you create! Welcome to the team Andrew, I look forward to your crafty adventures with The Twinery twine! 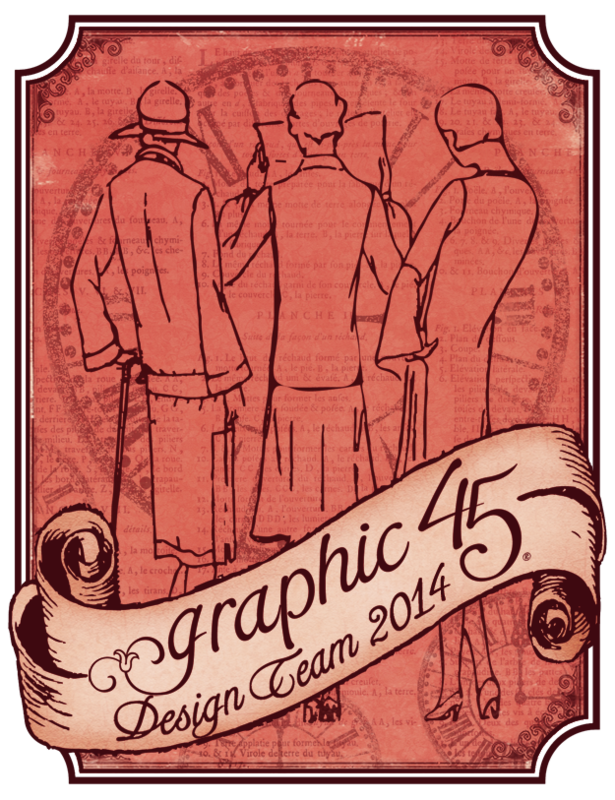 Good luck with Graphic45, your submissions were amazing! And welcome to the Twinery team! I'm sure your projects will be amazing! Congratulations my friend. So proud and happy for you. I can't wait to see what you create.